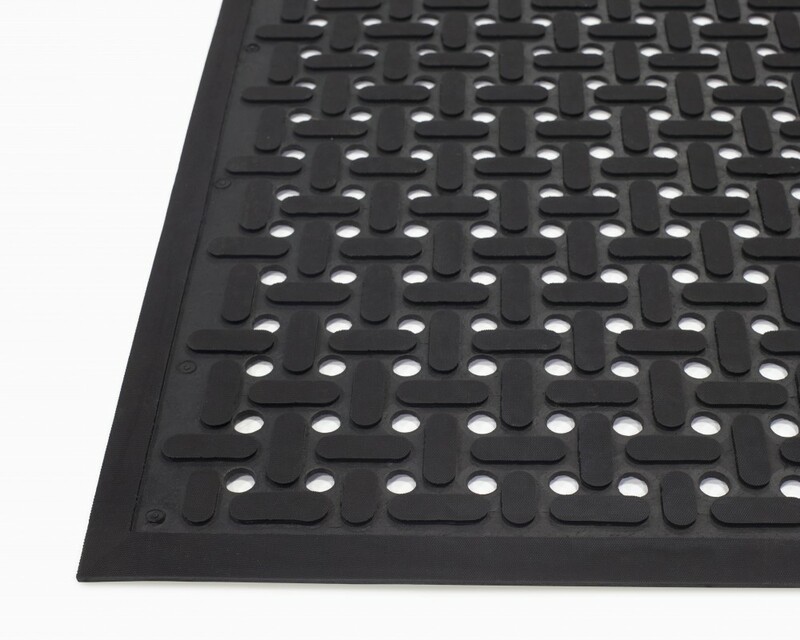 Anti-fatigue mat that provides excellent resistance to grease and oils with 100% nitrile composition. Perfect for medium duty applications. Use in kitchens, mechanic shops, manufacturing, oil and gas industry.